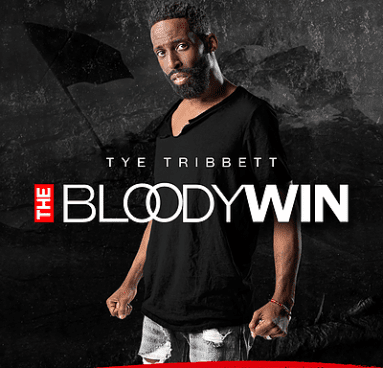 Its Finally Here, ‘I Want More’, the latest single from Tye Tribbett’s new album ‘The Bloody Win’. ‘We were created to live in interactive relationship with Christ in God’s kingdom. His love never fails us (1 Corinthians 13:8). But, sadly, our hearts turn to many false lovers that disappoint and destroy our lives, hurting God, our True Love. 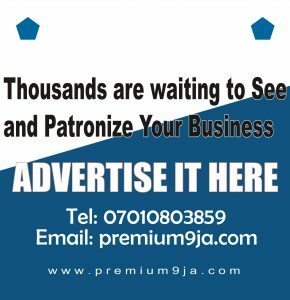 One false love that dominates many, many people’s lives today and tempts all of us is food. To cope with pain, stress, tiredness, or loneliness we may use food or other things like alcohol, sexual excitement, achievement, or trying to make people happy.